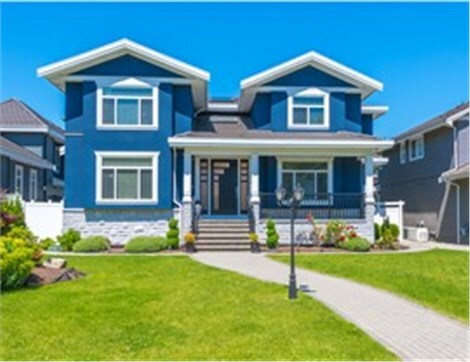 At Miracle Windows and Sunrooms, we bring over 100 years of combined experience in the local window and door industry, and we fabricate all of our products in-house. We’ve eliminated the middleman to provide guaranteed quality at budget-friendly prices. 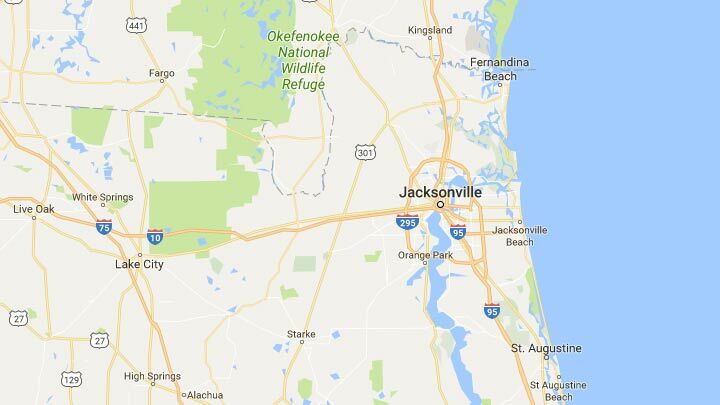 Our products go straight from our factory to your Northeast Florida home! 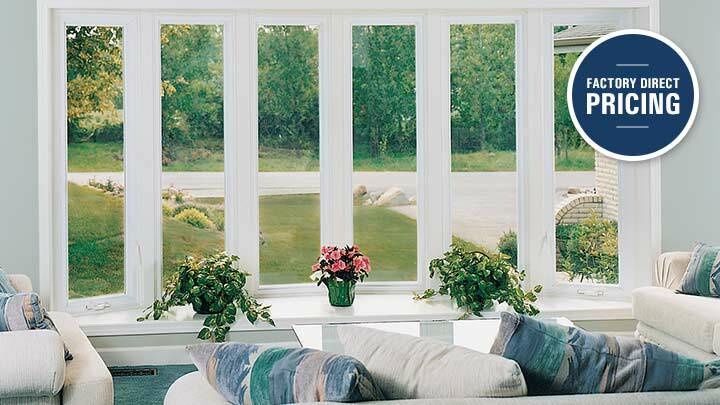 At Miracle Windows and Sunrooms, we’re proud to offer our high-quality, factory-direct products to homeowners throughout Northeast Florida.